Posted On November 29, 2016 by Team iCynosure. Who wouldn’t be excited to go to a carnival, and that too when your favourite brand invites you for an evening full of fun, that’s a fantastic mixture of everything amazing. 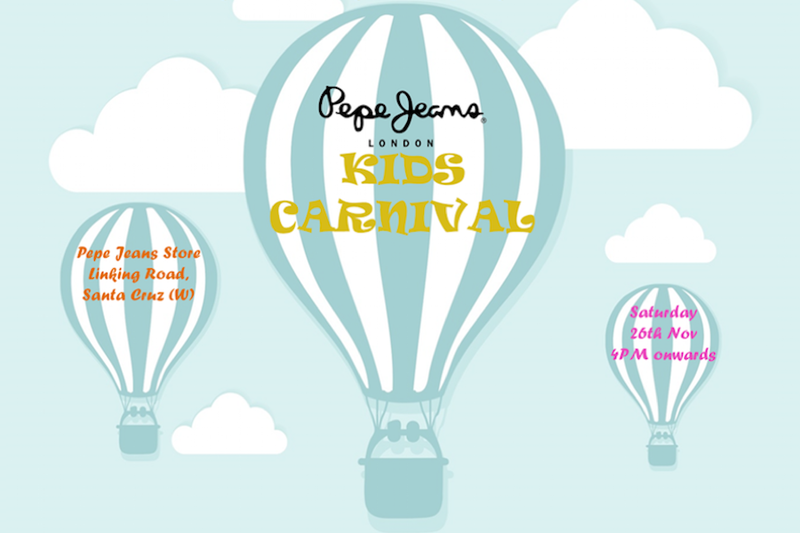 And to top it all, the clincher is that the invite is especially for your little one. Wouldn’t that be spectacular? 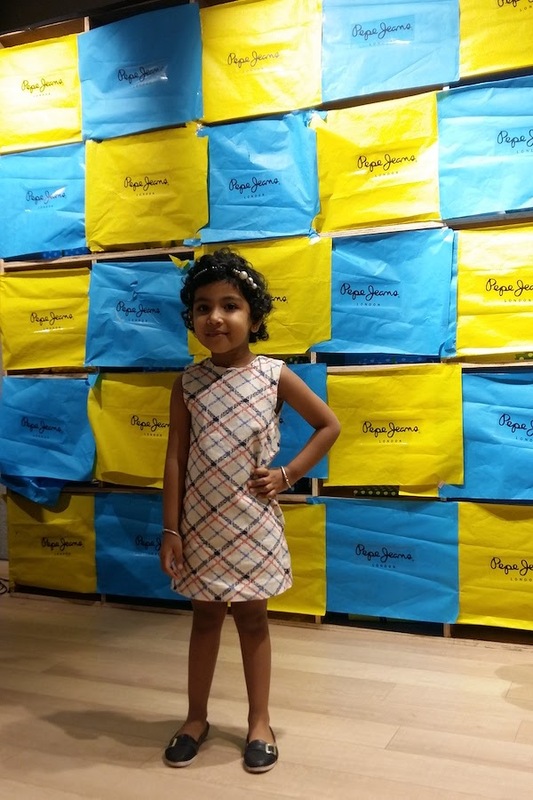 At iCynosure we never miss an opportunity to party and with Pepe Jeans throwing a big party, I became a partner in crime with my little one to enjoy the #PepeJeansKidsCarnival. 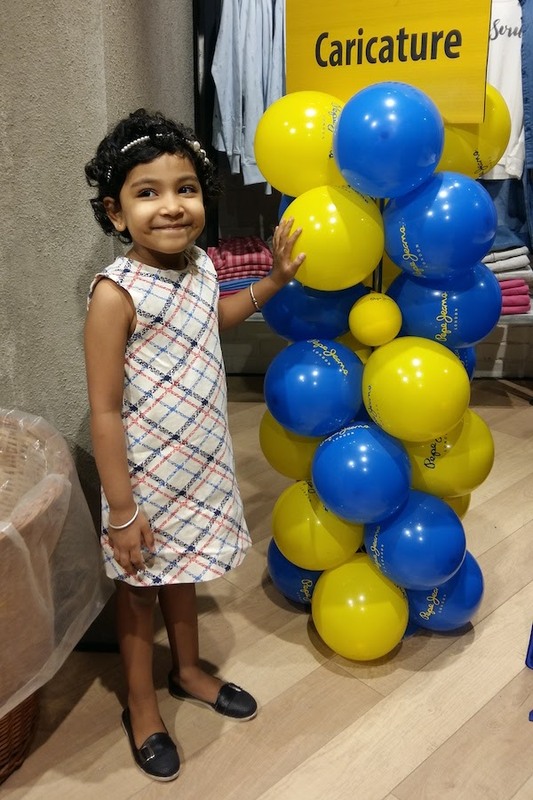 Pepe Jeans organised the Kids Carnival at their flagship store in Santacruz and as we made our way to the store we witness the ambience full of fun bright coloured balloons, photo props, an entertaining line up of activities and lip-smacking food. 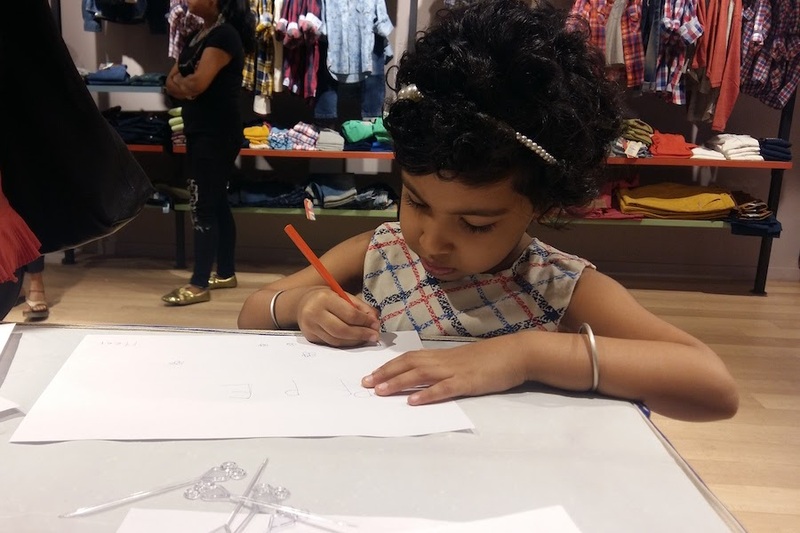 It was perfect for mommas as kids were entertained while we enjoyed some soothing mock-tails and a gossip session with fellow blogger mommies. 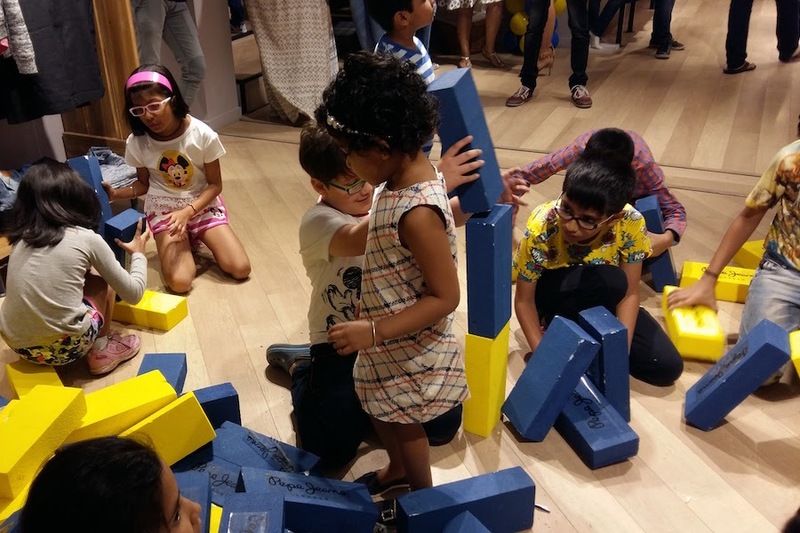 #PrincessHeer was pretty excited, as she was introduced to the group of children and invited to punch a surprise wall to pick a gift that lay in the individual box. Luckily she punched one with a gift and was ecstatic with her achievement. Next up the children were divided into two groups and were to build a castle using the life-size Jenga bricks. It was the most chaotic construction sight one would ever see, but the most fun too. 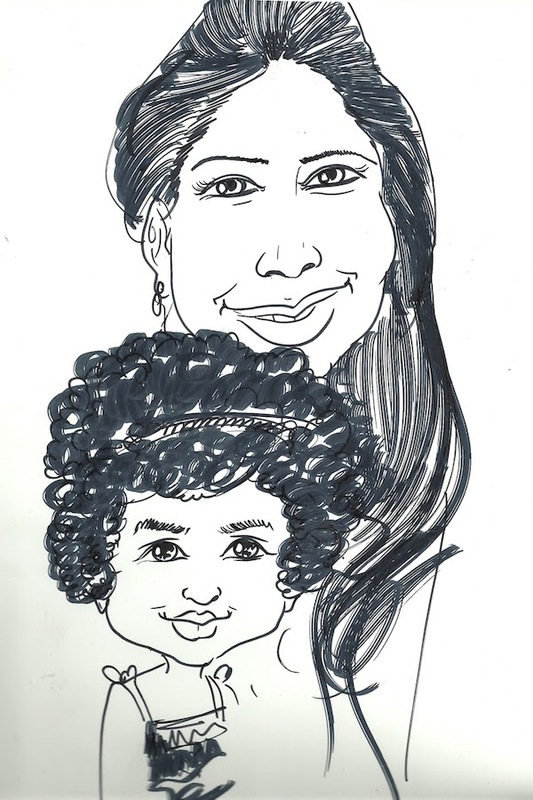 With all the craziness going around us, Heer and I sat tight for a few minutes to get our caricature made. She soon headed back to the activities and came back winning prize after prize. Finally, we played a couple of coordination activities as a pair and cracked the whip on those as well. 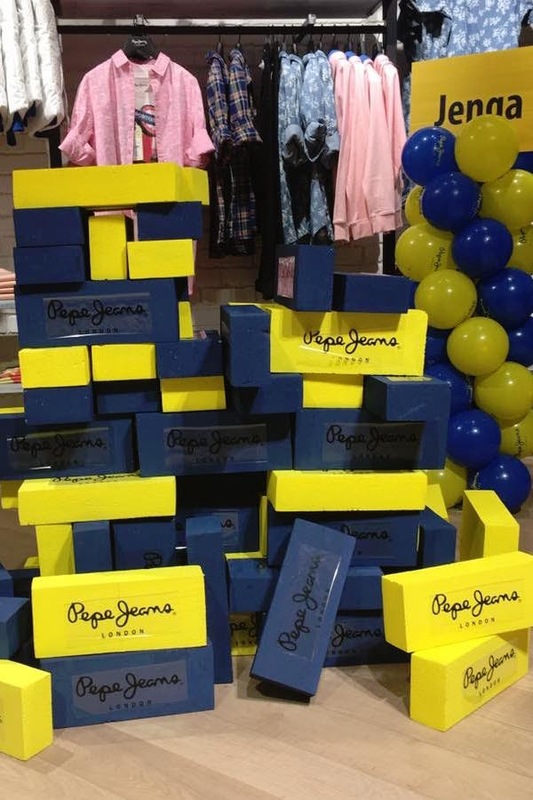 At the end of the evening, we headed home not only with some great prizes but also with some amazing memories and a truckload of Pepe merchandise.